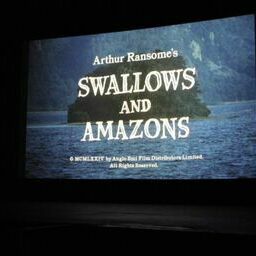 What did you think of ‘The Making of Swallows & Amazons’? ‘I’ve just read this delightful ebook – thank you so much for writing it! 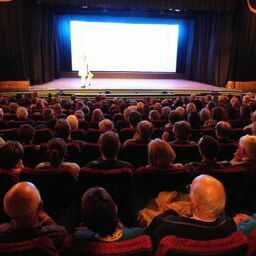 I’m sure you must get messages all the time like this, but I hope you will deservedly enjoy hearing that I absolutely adored the film of S&A and learned your name, along with all of the other actors and actresses off by heart from the record, which I played and played. ‘I also had the jigsaw of the campsite scene, which I thought was an incredible piece of merchandising (and it was, for its day). 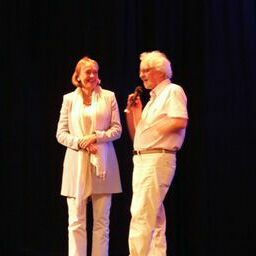 ‘I read my first S&A book (Swallowdale, but never mind) in the summer holidays when I was 7, and rapidly recruited my best friend Linda to being a fan. 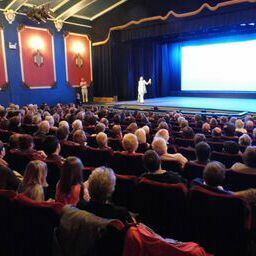 One of our mums spotted that the film was on at our local cinema in Dundee that Christmas, but the next day was the last date it was showing – so we were collected early from our school Christmas party, so that we could make it in time. We were in heaven. 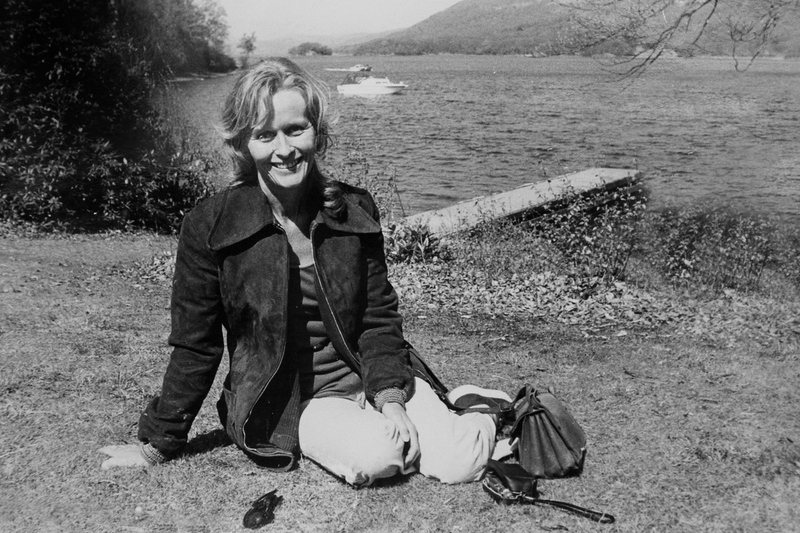 The next Easter, our families took us to the Lake District (staying in Coniston) for the first of many holidays there. We remember “finding” Gondola submerged in the reeds, and sailing with our dads over to Bank Ground and seeing the two dinghies named Swallow and Amazon. 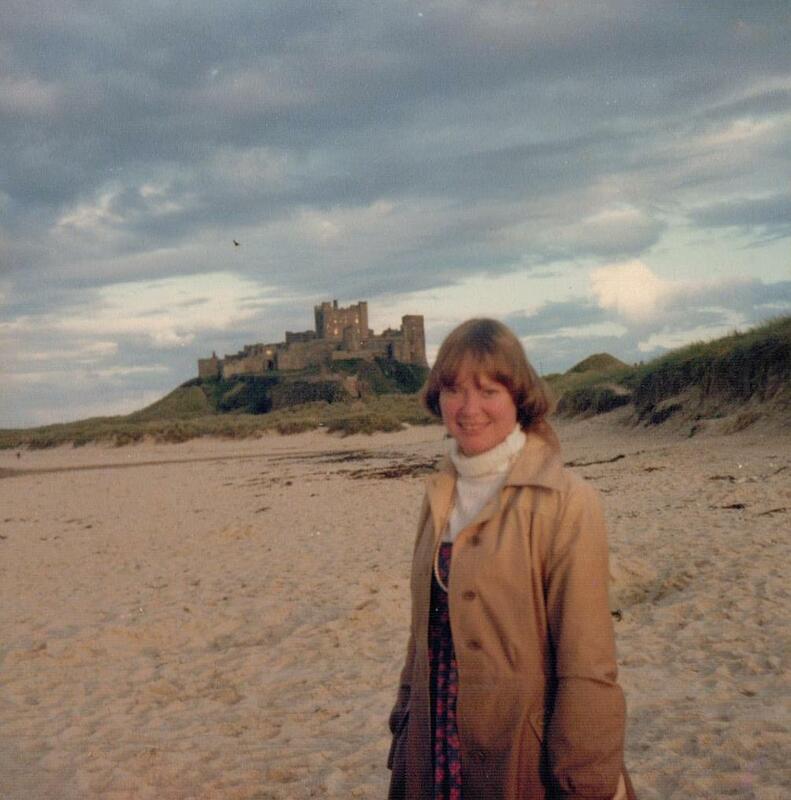 We soon found a favourite picnic on the shore close to Peel Island, and in later years, my dad and I rowed over to the Island in a rubber dinghy, which was tremendously exciting. Fascinating to hear about the artificial shingle beach! 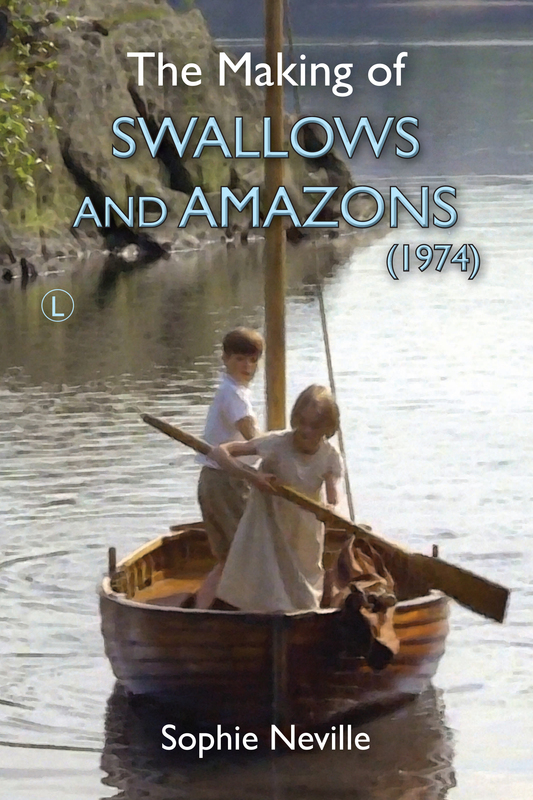 ‘…the girls adore your film of Swallows and Amazons. 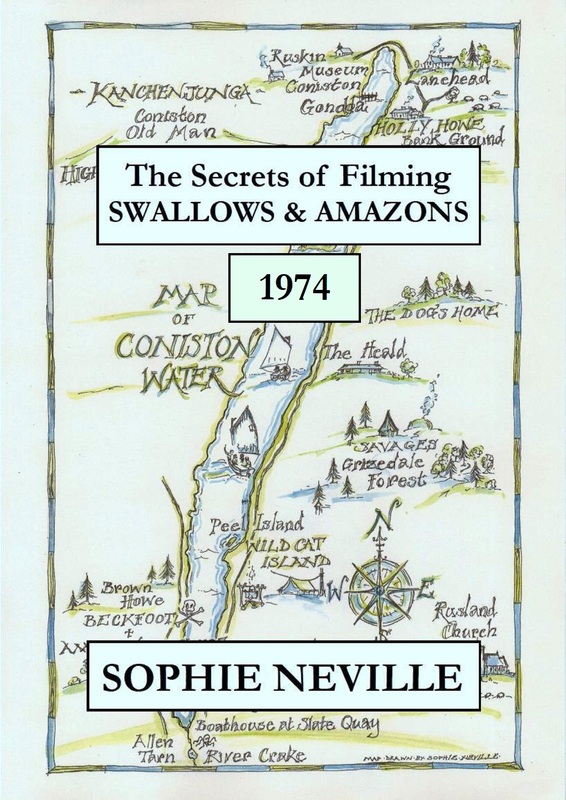 In fact, I fear it is thanks to your film rather than the book that my Swallows and Amazons camping weekend was full to bursting. I also have friends in Suffolk who would happily hot foot it across the country with their three children to hear you!’ Grainne Dennison (teacher and Ransome fan). 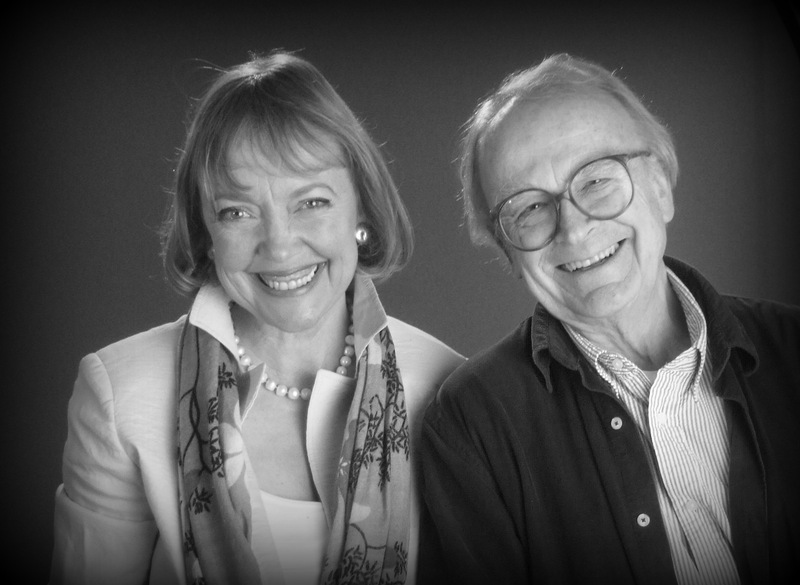 If you have a memory of the film, do leave a comment in the box below. 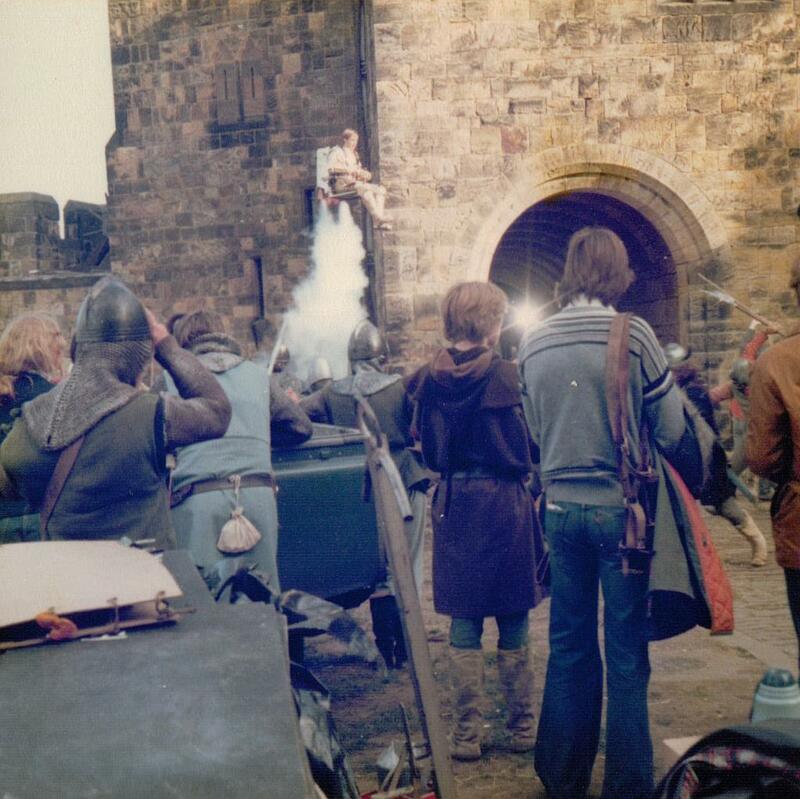 The film’s original title had been The Spaceship and King Arthur, billed as a family adventure. 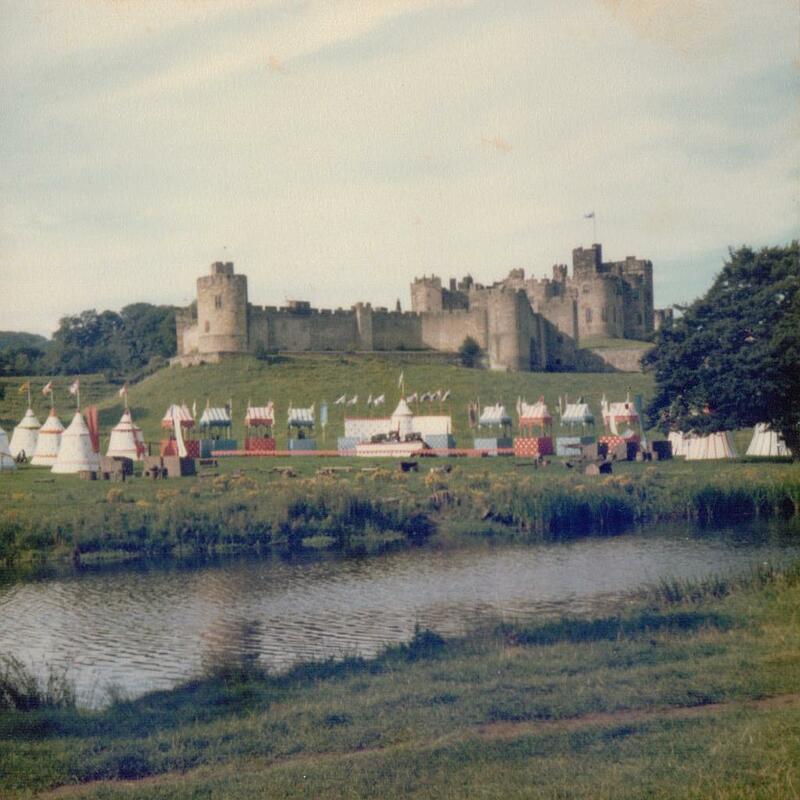 It was an adaptation of A Connecticut Yankee in King Arthur’s Court and was shot at Alnwick Castle, the seat of the Duke of Northumberland where the Harry Potter films were later made. 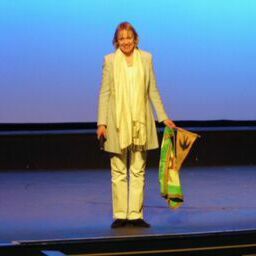 It was released on an unsuspecting public in 1979, but was shot in the summer of 1978. I’m not sure how advanced Visual Effects were at the time but there were no Computer Generated Images. It looks to me as if this little airbourne stunt was for real. Absolutely terrifying. 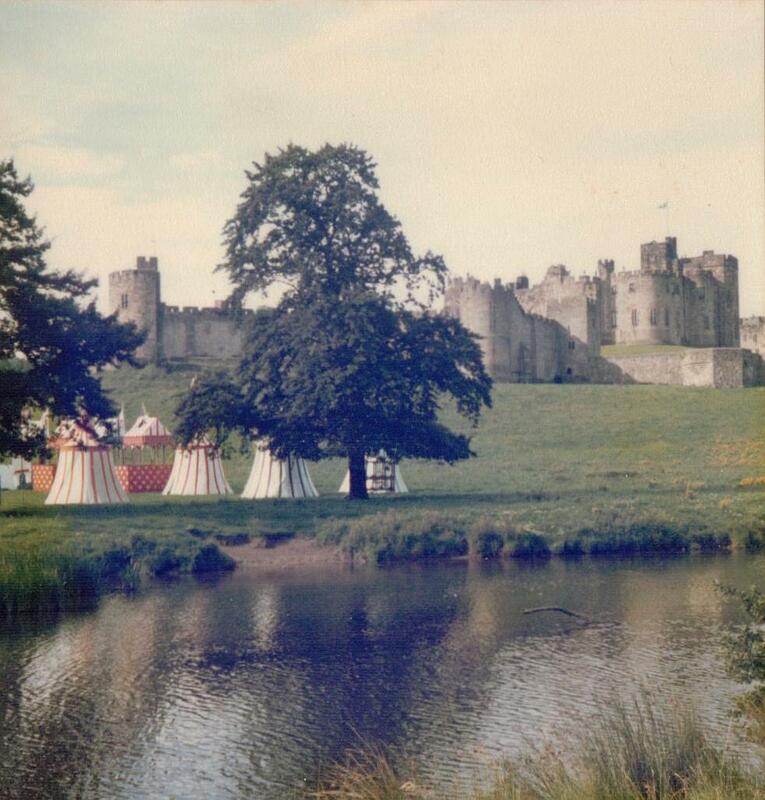 While Kenneth Moore played King Arthur, Dad’s distant cousin John le Mesurier was Sir Gawain. 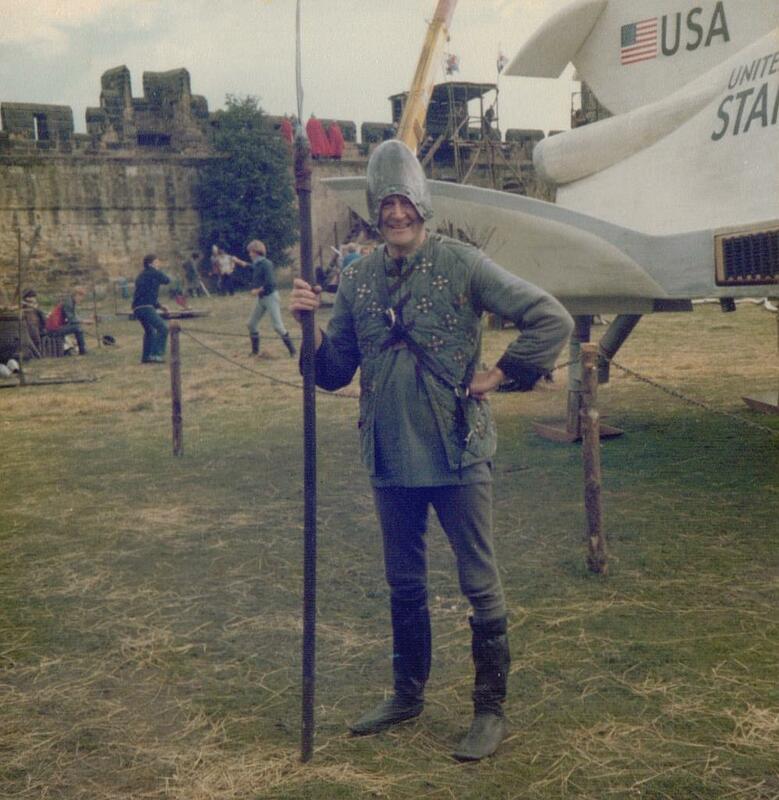 Ron Moody played Merlin and Jim Dale starred as Sir Mordred with Dennis Dugan who played Tom Trimble. Rodney Bewes, who we knew as one of the Likely Lads had the role of Clarence. My father was hired for five days as a weapon bearer. 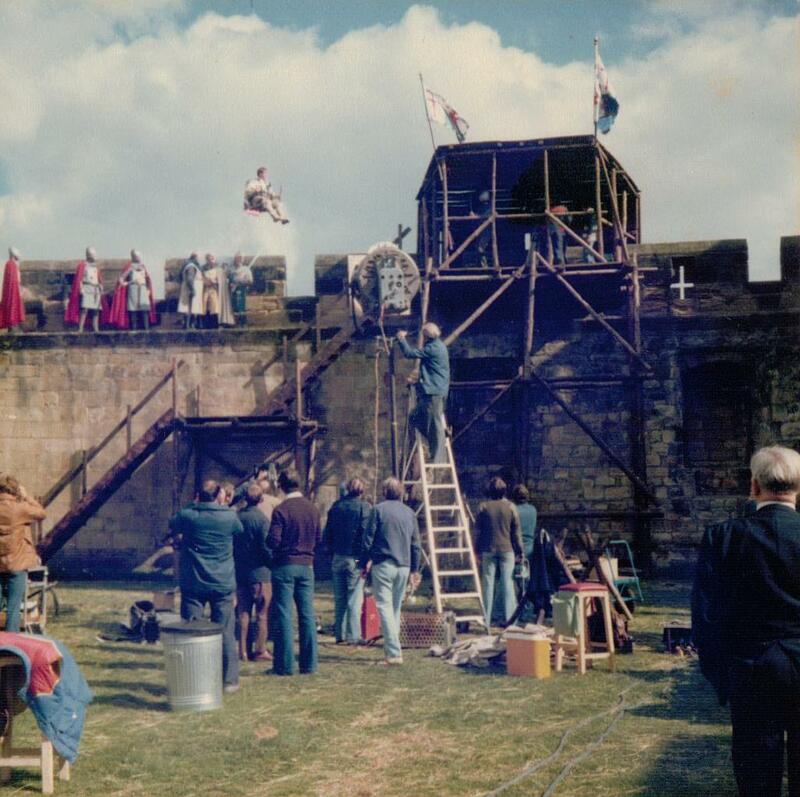 This was simply so Mum had license to watch the filming. Pat Roach, 6’5″ tall British actor, later in all three Indiana Jones films, was Oaf. 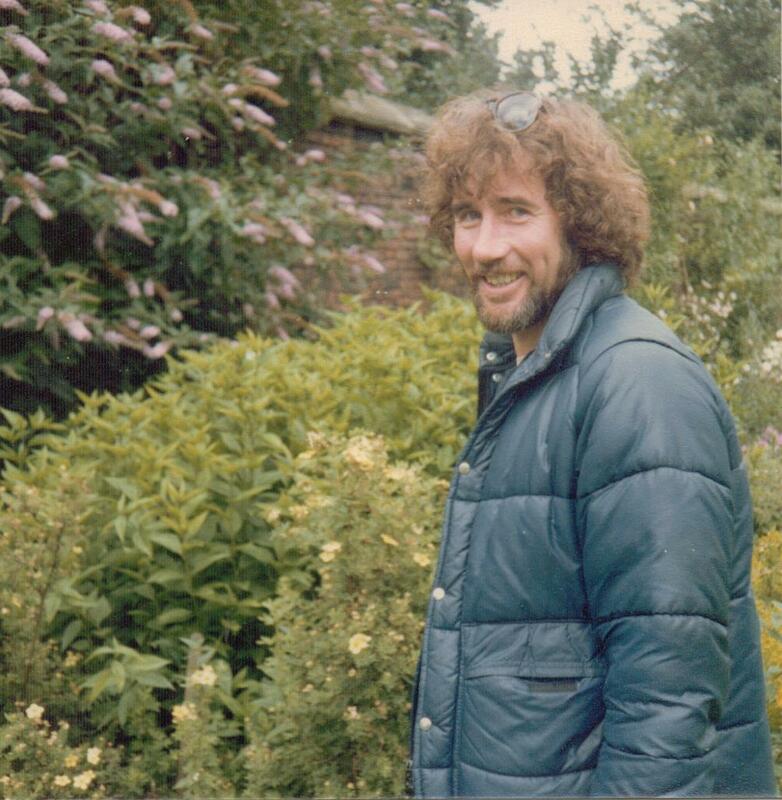 Mum hadn’t seen Jim Dale with permed hair before. She was used the lovable innocent he tended to play in Carry On films, but there he was looking fashionable on location in Northumberland, in the Duchess’s garden at that. Jim Dale is known for the Harry Potter audiobooks in the USA, winning several high-profile awards for them, and for narrating the Harry Potter video games such as the Hogwart’s Challenge and Wizarding World. 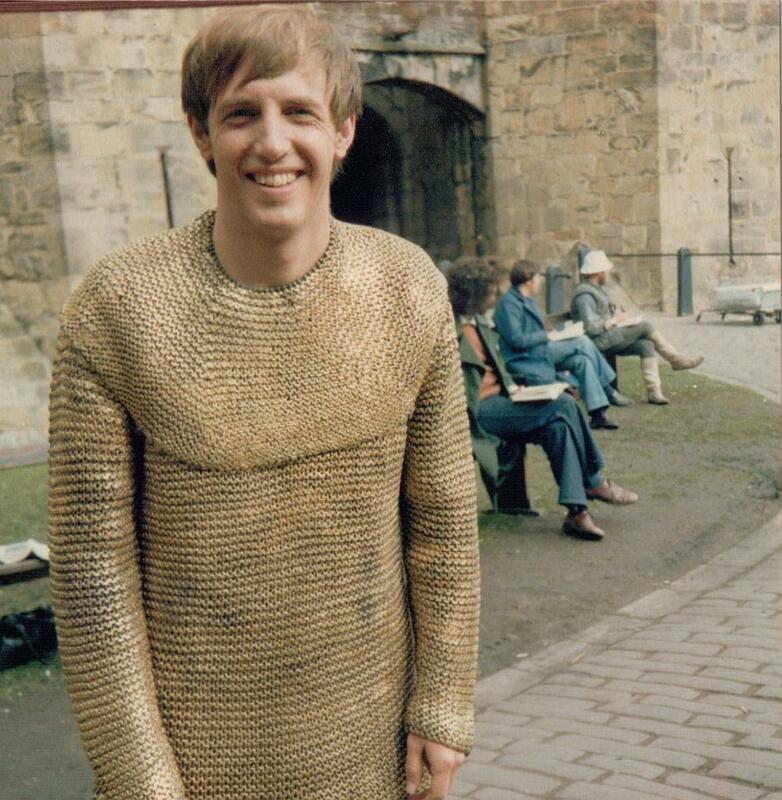 I wonder if they transported him back to Alnwick Castle?